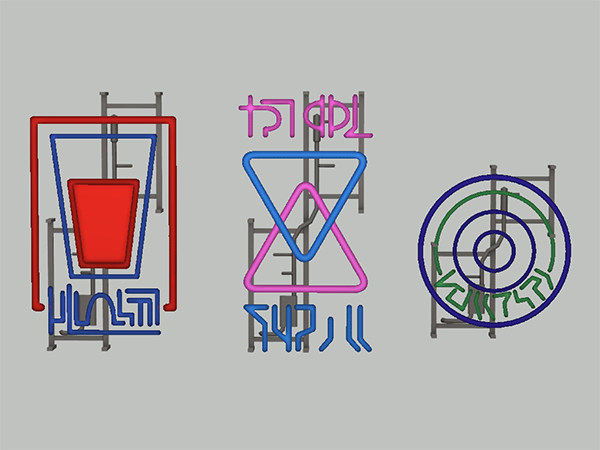 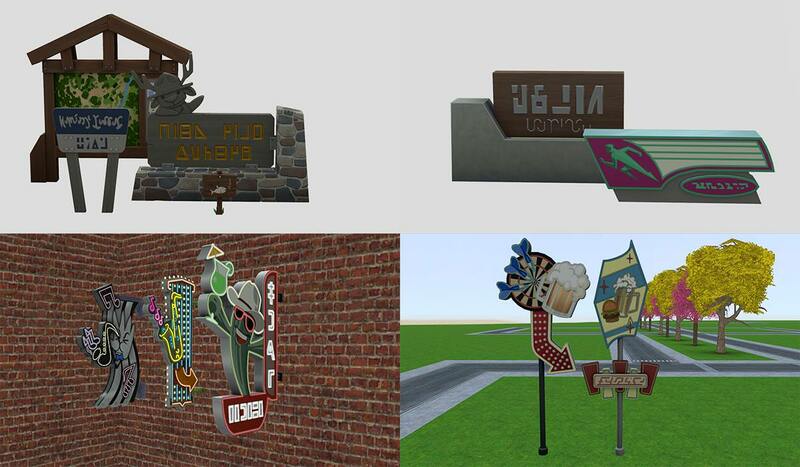 Description: Simlish signs (neon bar sign) converted from The Sims 3. 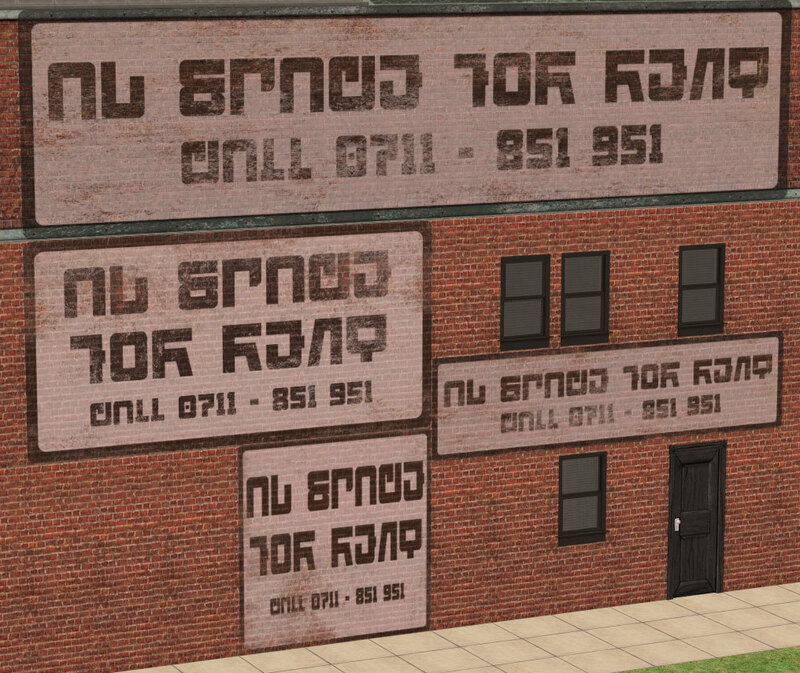 Description: 8 simlish street signs. 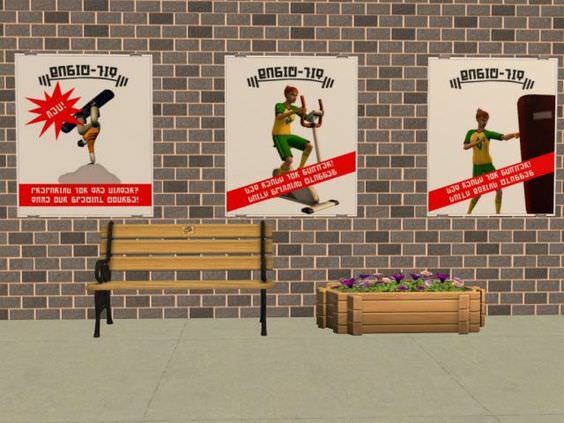 Description: Shoe shop posters in Simlish. 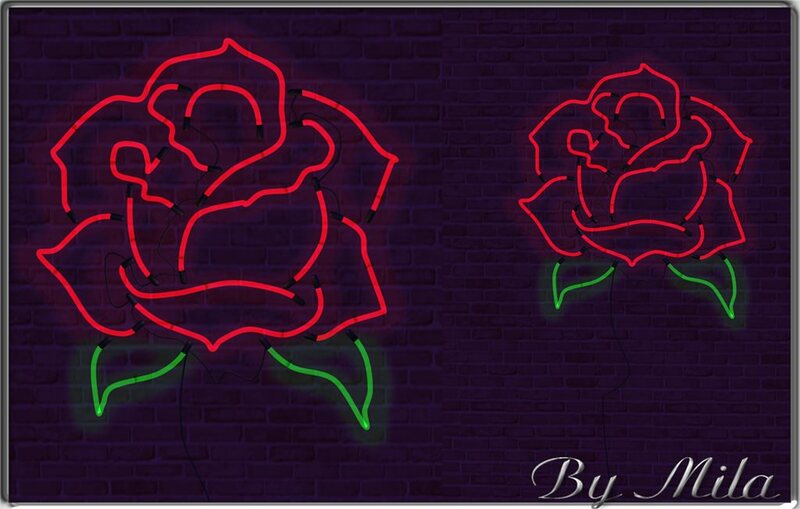 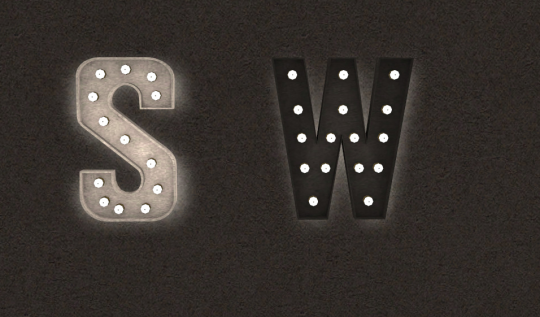 Description: Illuminated letters in two colours. 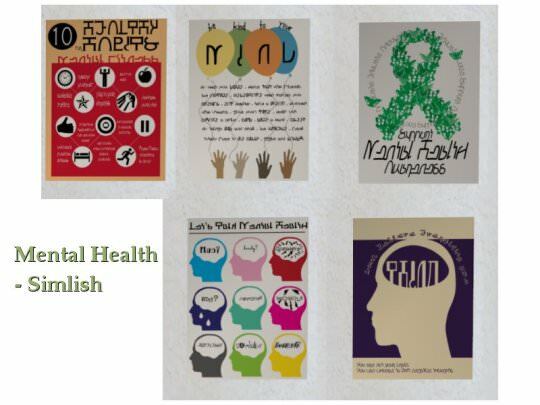 Description: 5 mental health posters in Simlish and English. 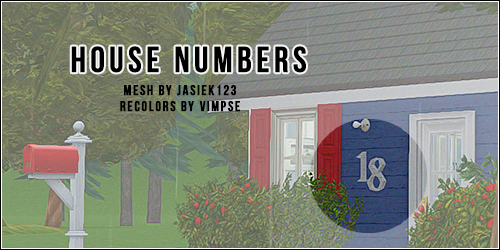 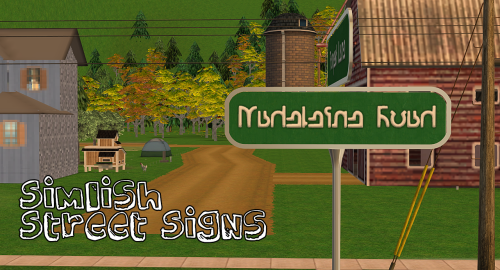 Description: Signs converted from the Sims 3. 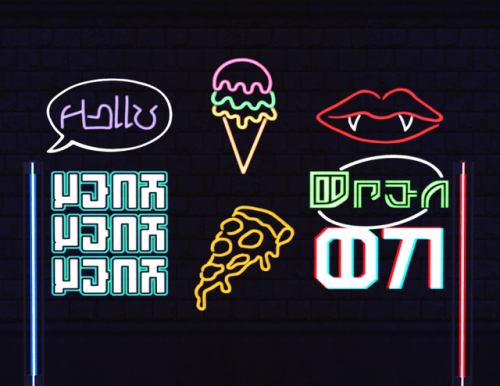 Description: Simlish, pizza, vampire lips neon signs. 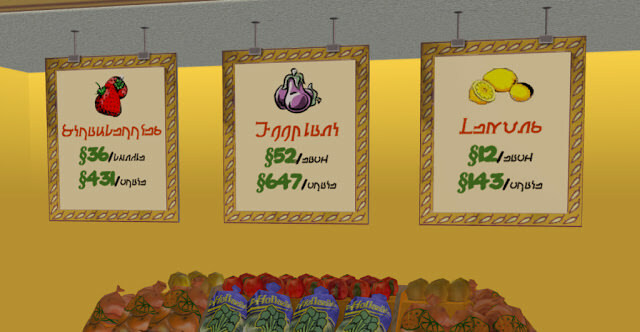 Description: Fruit and veg signs for supermarkets. 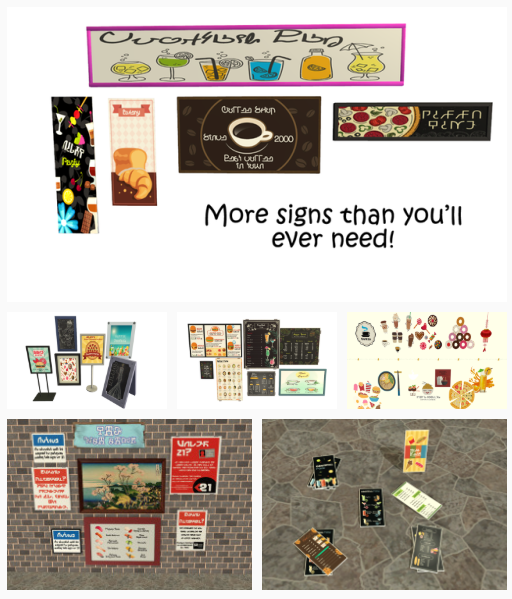 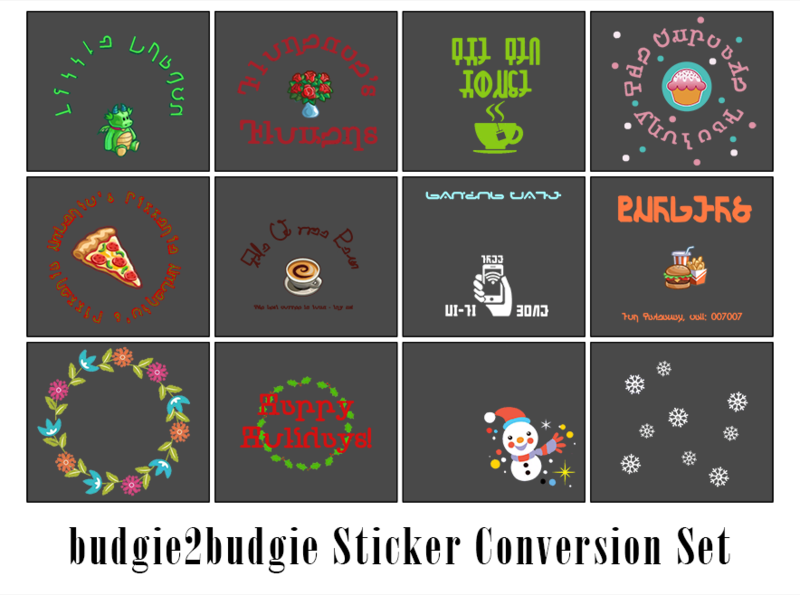 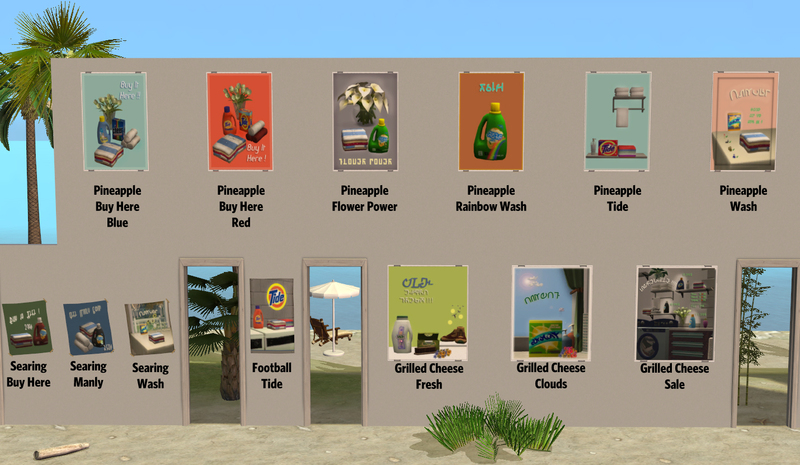 Description: Lots of different signs for restaurants and cafes. 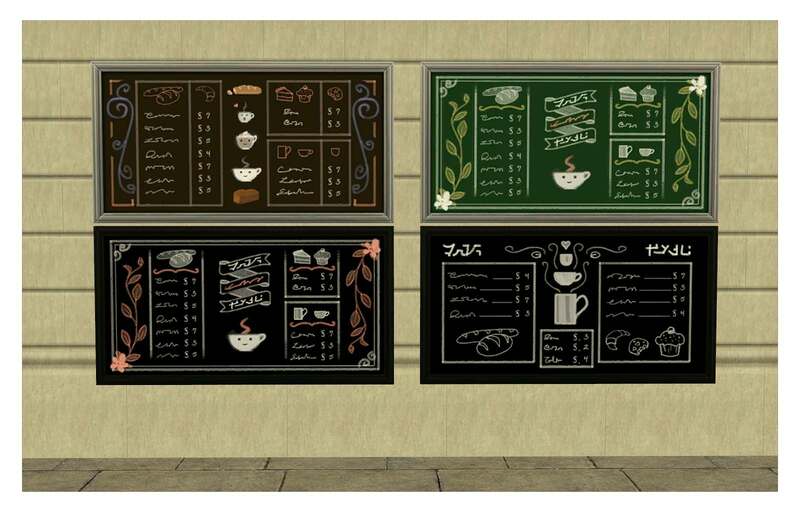 Description: 43 Recolours of Veronique's Deliciously Indulgent Bakery 3t2 conversion chalkboards. 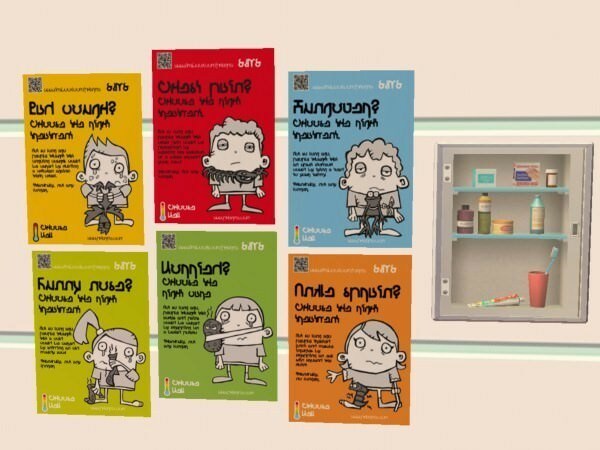 Description: Pharmacy posters in Simlish. 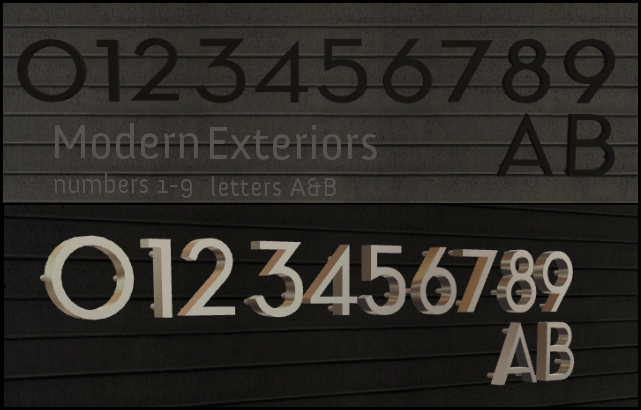 Description: Modern letters and numbers. 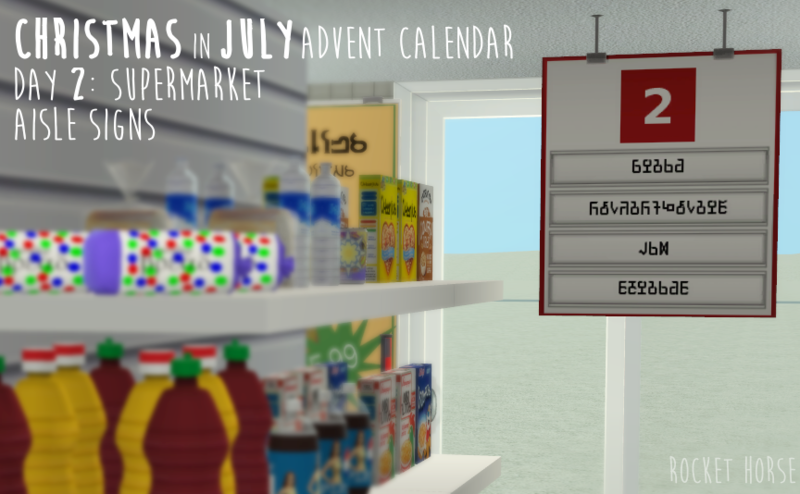 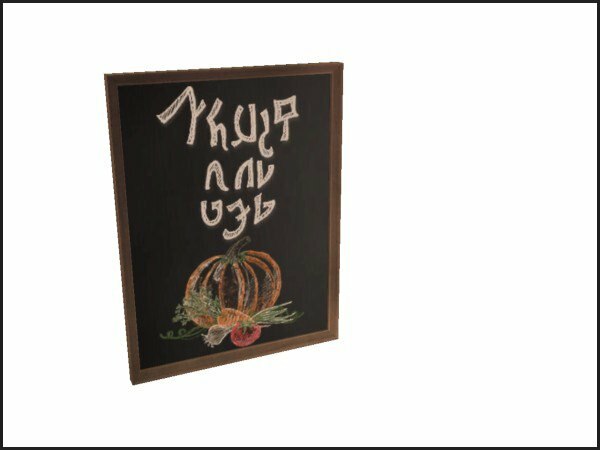 Description: Supermarket aisle signs in Simlish and English. 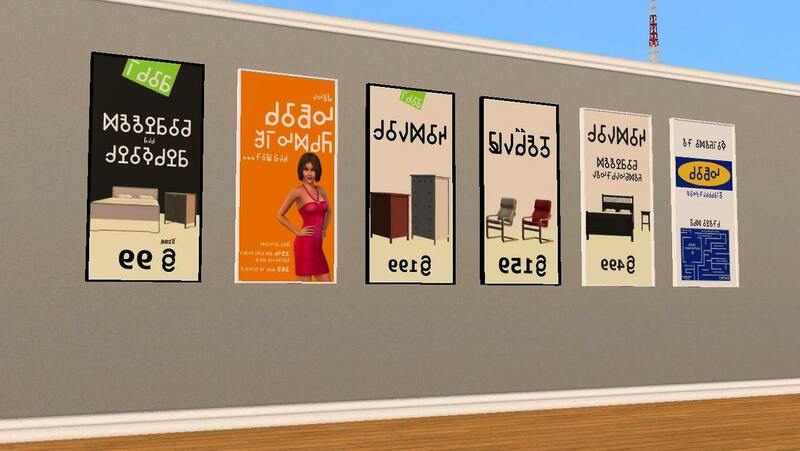 Description: Brand signs in Simlish. 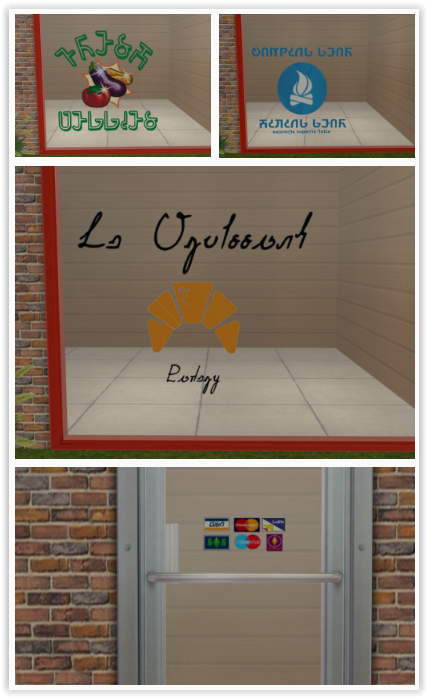 Description: Urban painted brick signs and ads. 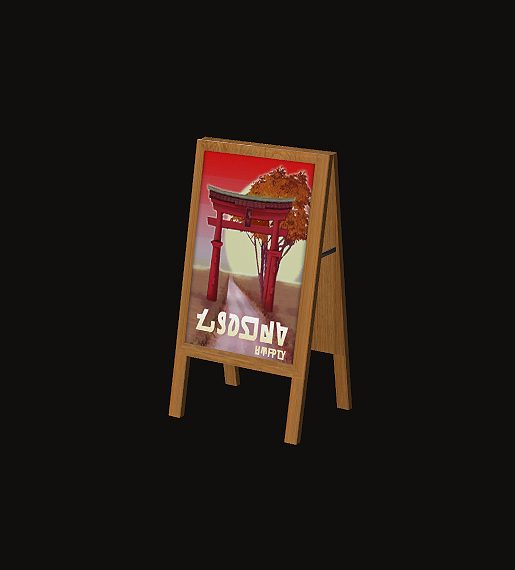 Description: Outdoor shop sign slaved to BV poster.